Developed by ASF, Apache Tomcat is an open source web server and servlet system, which uses several Java EE specifications such as Java Servlet, JavaServer Pages (JSP), Expression Language, and WebSocket to provide a “pure Java” HTTP web server environment for Java concept to run in. 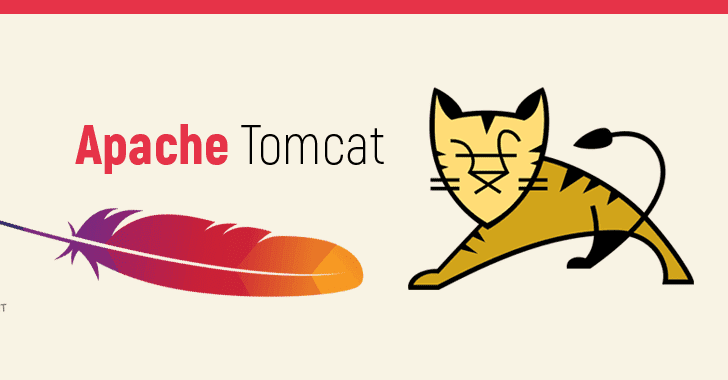 The vulnerability was reported to the Apache Tomcat security team by a security researcher (not named by the Apache Software Foundation) on 3rd March 2019 and was made public on 10 April 2019 after the ASF released the updated versions. So, administrators are strongly recommended to apply the software updates as soon as possible. If you are unable to apply the patches immediately, you should ensure the CGI Servlet initialisation parameter’s default enableCmdLineArguments value is set to false. Hey Buddy!, I found this information for you: "Apache Tomcat Patches Important Remote Code Execution Flaw". Here is the website link: https://hacknews.co/vulnerabilities/20190415/apache-tomcat-patches-important-remote-code-execution-flaw.html. Thank you.